Holiday shopping can be a drag. Crowded malls, tired parents, tired retail workers...not quite the idyllic scene painted in the lyrics of "Silver Bells." But what if there were a place where good old fashioned Christmas spirit did exist? These 10 Christmas markets are like mini villages from another time; snow wafting through the air as you sip on mulled wine and discover all sorts of delightful trinkets. The only problem? Choosing just one! 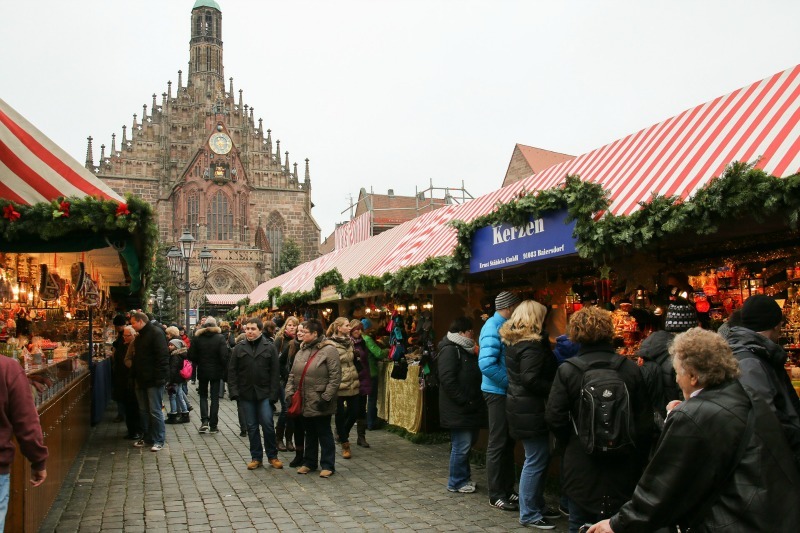 Christkindlesmarkt in Nuremberg is one of the world's most famous holiday markets, dating back to 1545. Visitors should dedicate a full day to exploring the 200 stalls, all decorated in red and white cloth. Goodies to purchase include ornaments, tree angels, and Nuremberg Plum People (handheld figurines made from prunes and dressed as beer maids and chimney sweeps). Delicacies have a German focus and include spicy gingerbread, fruit loaves and mulled wine and rum punch. You can end your night with a picturesque carriage ride around Old Town. 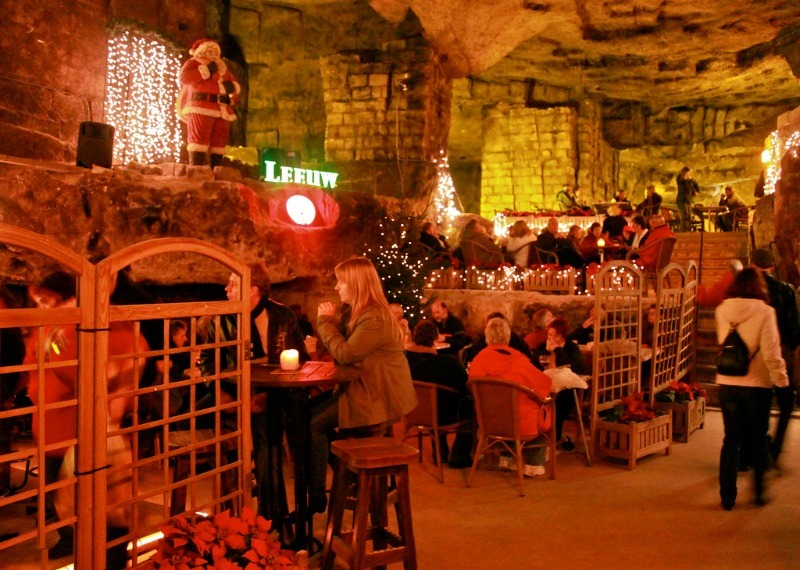 Perhaps Europe’s most unusual Christmas market, the Municipal Cave takes place below ground in one of the man-made marlstone caves Valkenburg is famous for. During the holiday season the passages of the cave are decorated and cheerful with sparkling lights. In between shopping treat yourself to sweets like Limburgse vlaai, the lattice-topped fruit tart special to the region. An already magical city, Prague becomes especially romantic in the holidays. The two main markets are found at the Old Town Square and Wenceslas Square. Both feature beautifully decorated stalls that offer an abundance of specialties from Bohemian crystal and Czech marionettes to braided pastries. The Old Town Square is famous for its giant Christmas tree and Open Air concerts. Vienna has many Christmas markets in which the most popular squares of the city transform into beautiful lighted villages. 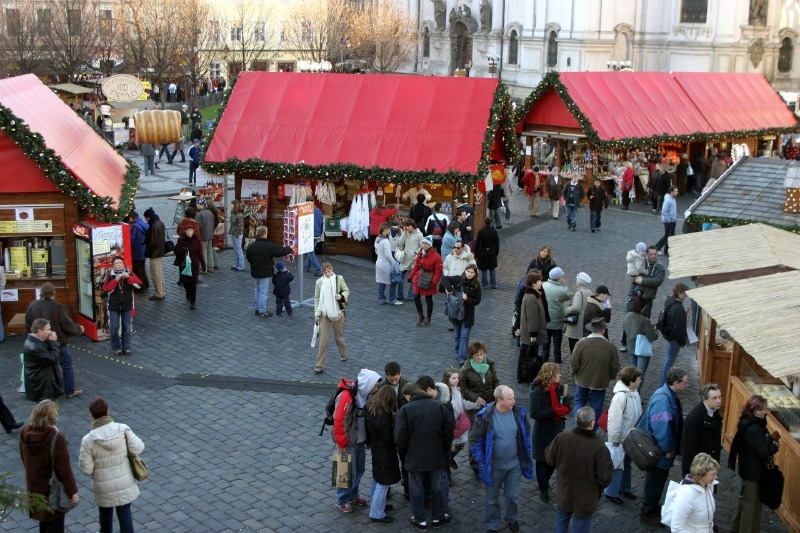 Visitors can sip on Austrian wine, glühwein (mulled wine) and hot chocolate while shopping for holiday goods. 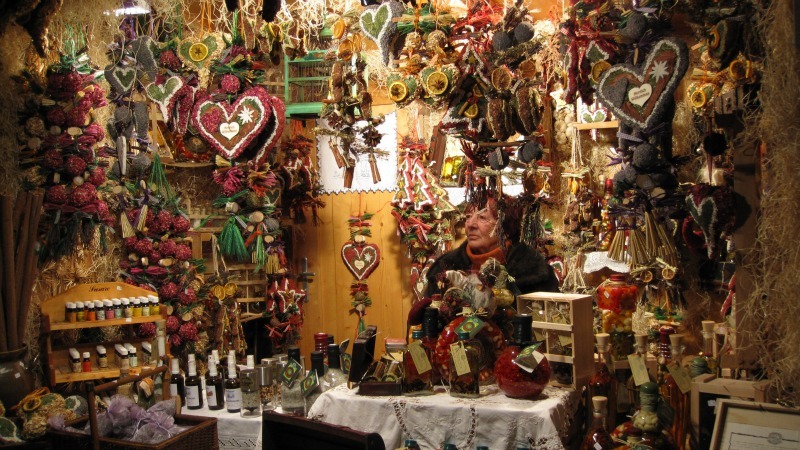 Rathausplatz, the biggest market offers 150 stands including crafts, tin toys and handmade Christmas decorations. If you already bought all of your holiday presents, you can eat your way through the markets enjoying sausages, crepes and culinary highlights such as pan-fried potatoes served with eggs, pork, and onion. Manchester has nine unique Christmas markets but Albert Square—at the entrance of the Neo-Gothic-designed Manchester Town Hall—is a favorite. Locals and tourist come to enjoy the handcrafted leather bags, amber jewelry and bonsai trees. Food stands incorporate many European flavors including Dutch mini pancakes, German sausages and French macaroons. Manchester markets are one of the few to use all returnable glasses and mugs as part of a new environment-conscious program so consider bringing your own mug! 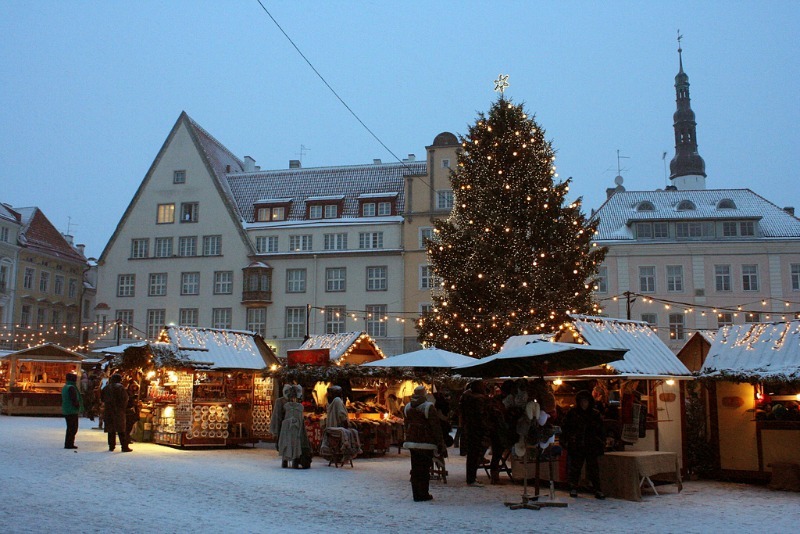 Located in a picturesque setting, Tallinn’s holiday market has around 40 wooden huts and offers many unique purchase including buckwheat pillows and hand made wooden bowls and wool hats. Authentic Estonian cuisine is offered which includes blood sausages and sauerkraut as well as marzipan sweets. 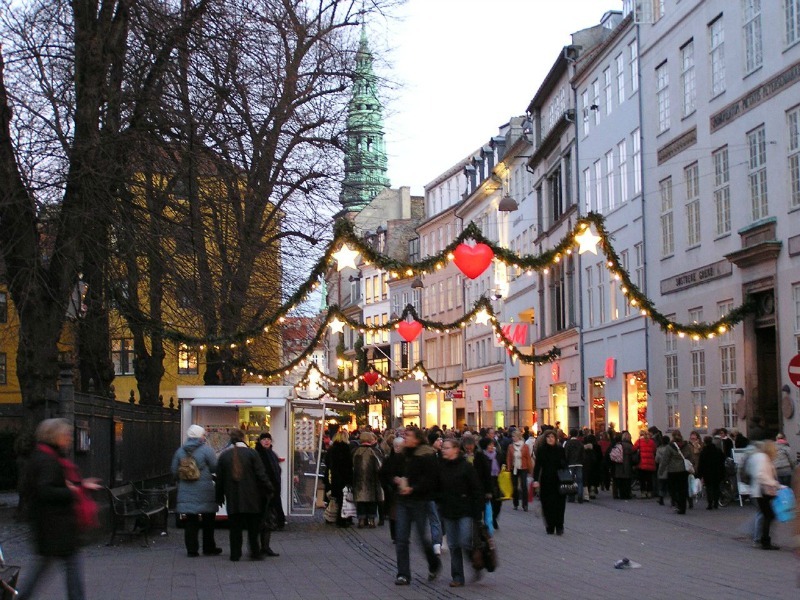 Copenhagen’s popular Christmas Market is held on the historic Tivoli Garden’s amusement park allowing visitors to enjoy fun rides on roller coasters or carousels. This year the market will have a Russian theme completed with a Tivoli version of Moscow's St. Basil's Cathedral and its onion domes. 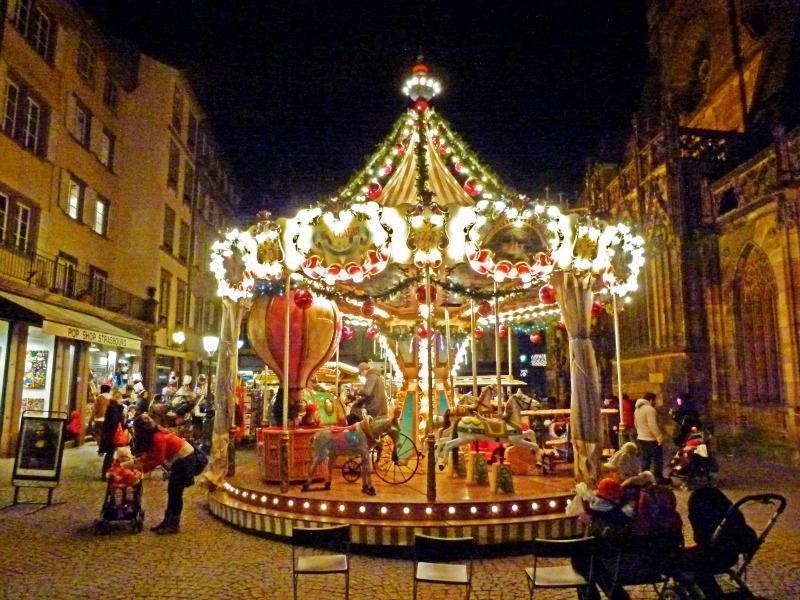 Christkindelsmärik is the largest of over a dozen holiday markets in Strasbourg. Visitors will interact with hundreds of artisans selling their traditional and handmade crafts area the Strasbourg Cathedral. The market, first held in 1570, is one of Europe's oldest, and like many European markets offers delicious and seasonal treats. In keeping with the holiday spirit many visitors leave presents under the large tree for those in need. 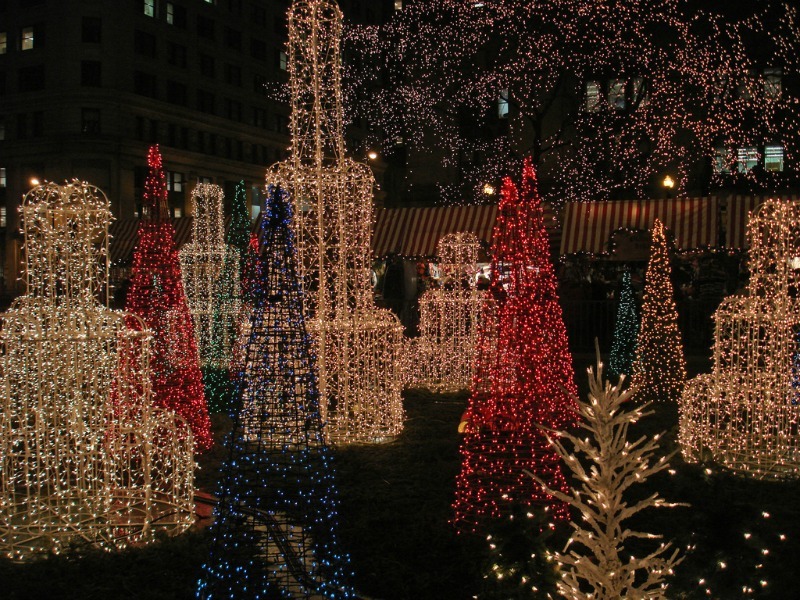 This annual Philly Christmas village, located in LOVE Park, models itself after Germany’s traditional holiday markets. 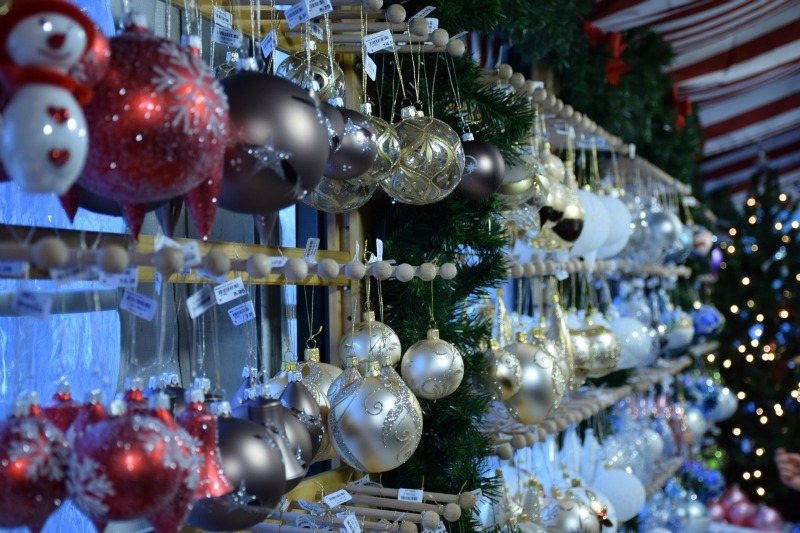 With around 60 wooden booths, you can buy beautiful local and international crafts including hand-painted glass ornaments and nesting dolls, perfect for your tree! When you get hungry enjoy both Philly and German food including Nutella-topped waffles, bratwurst, and strudel. The market also includes performances, glassblowing demonstrations and both a Christmas tree lighting and opening ceremony. 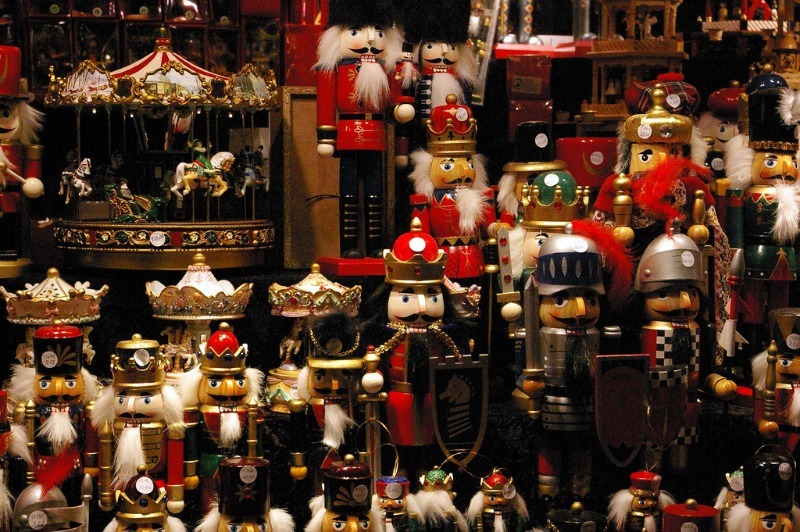 Similar to the Christmas Village in Philadelphia, Chicago’s Christkindlmarket also incorporates German’s holiday spirit combining European and American traditions. The market has become one of Chicago’s most popular winter destinations and has dozens of booths as well as delicious German baked treats. This post makes me happy! I want to be there with the falling snow and a cup of hot chocolate, and all the Christmas spirit. Love the picture in Vienna! My favorite time of the year! Makes me wish it snowed in the Bay Area... This is such a great list. I've been to the Christmas Market in Chicago when it was -5! Definitely on my bucket list to see all the other markets! The one in the underground cave looks awesome!